Snow Kids – mini snowmobiles for children. 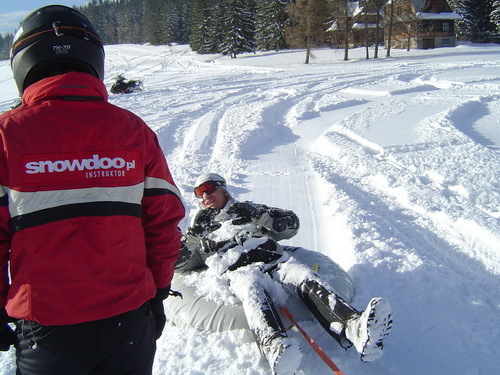 On Gubałówka children can drive a real snowmobile, with a capacity of 150 cm. 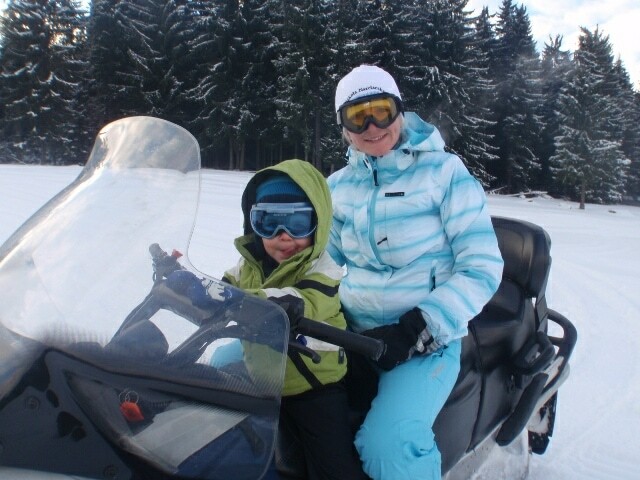 This is the equipment for children, so each child may try self-driving in the snow – we have snowmobiles of brand Polaris. 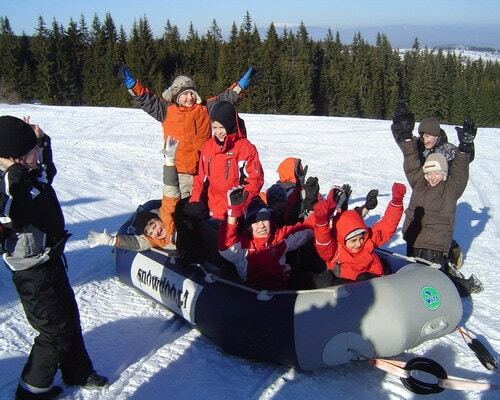 We invite all parents with kids on our snow truck on Gubalowka in the winter season open every day.